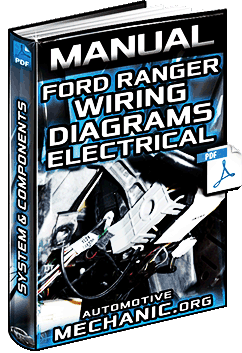 Car Electricity Information – Parts, Systems, Components, Inspections, Maintenance, Service, Repair, Diagnostics, Disassembly, Assembly & more. 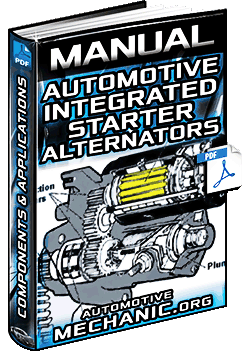 Free Download Manual for Car Integrated Starter Alternators - Components, Electric Machines & Applications in Full PDF. 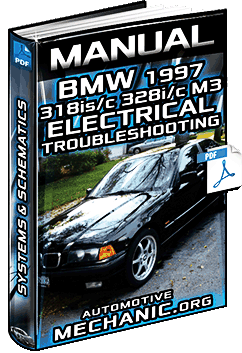 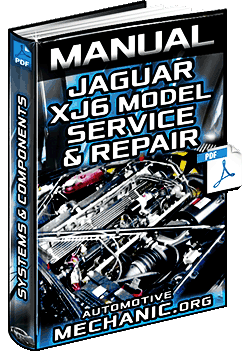 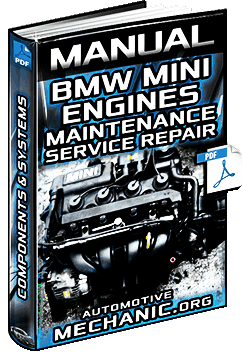 Free Download Manual: BMW 318is/c, 328i/c & M3 (E36) Vehicles '97 - Electrical Troubleshooting & Schematics - Full PDF.